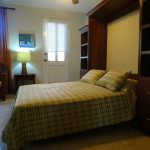 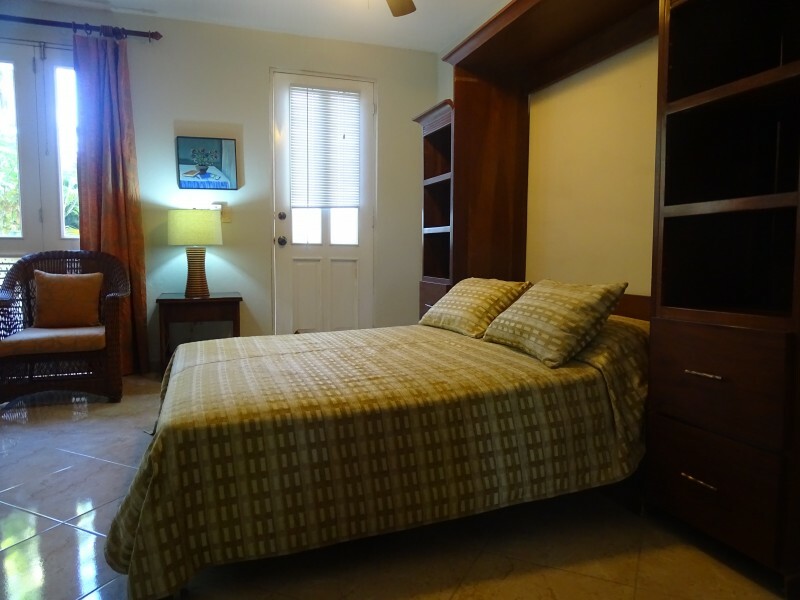 The studio is located on the ground floor and has one queen size hideaway bed in the living room. 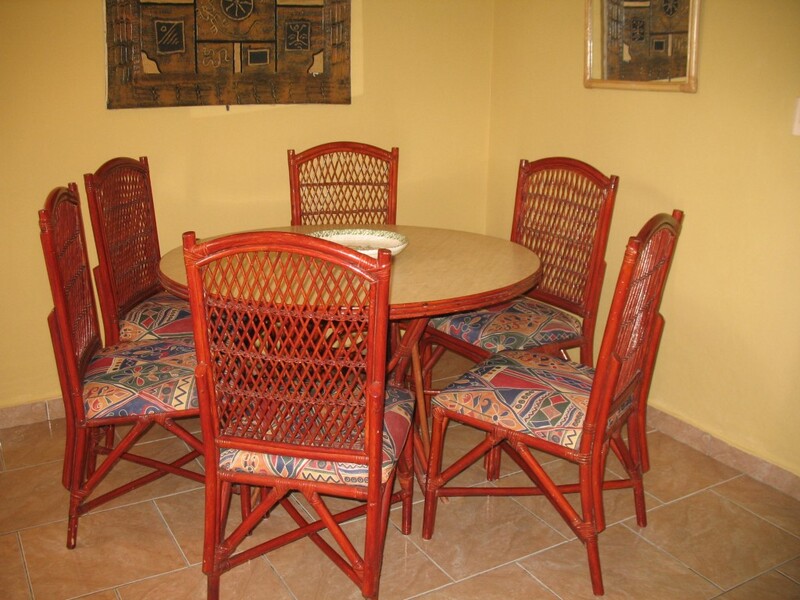 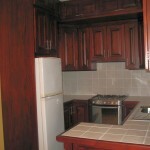 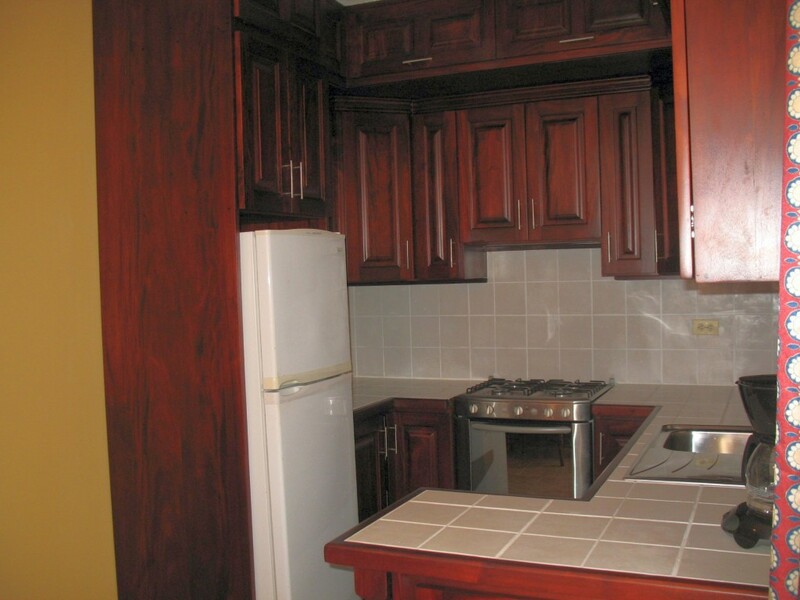 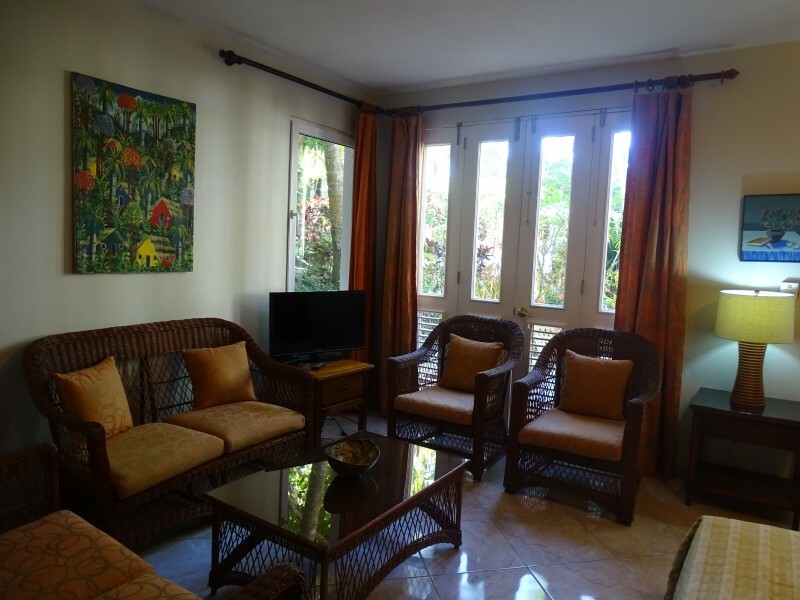 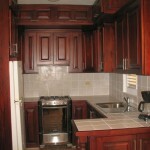 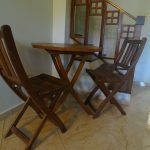 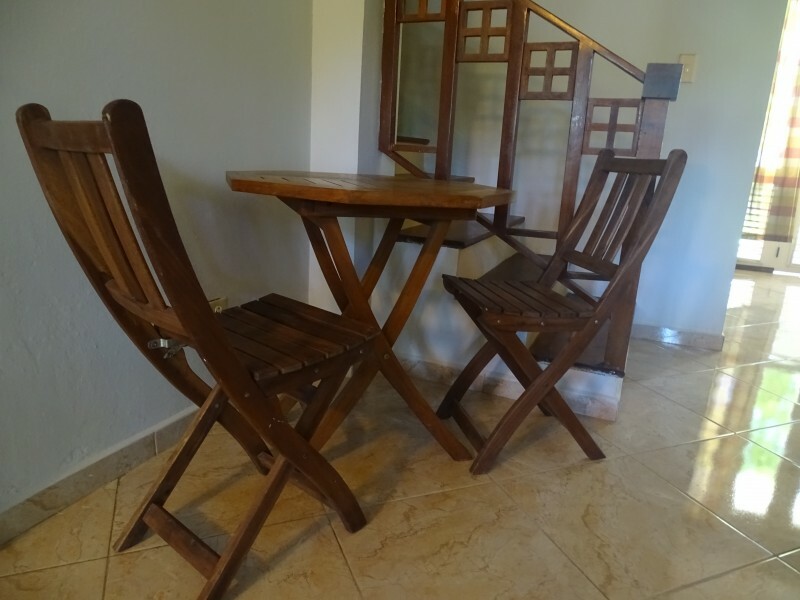 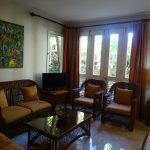 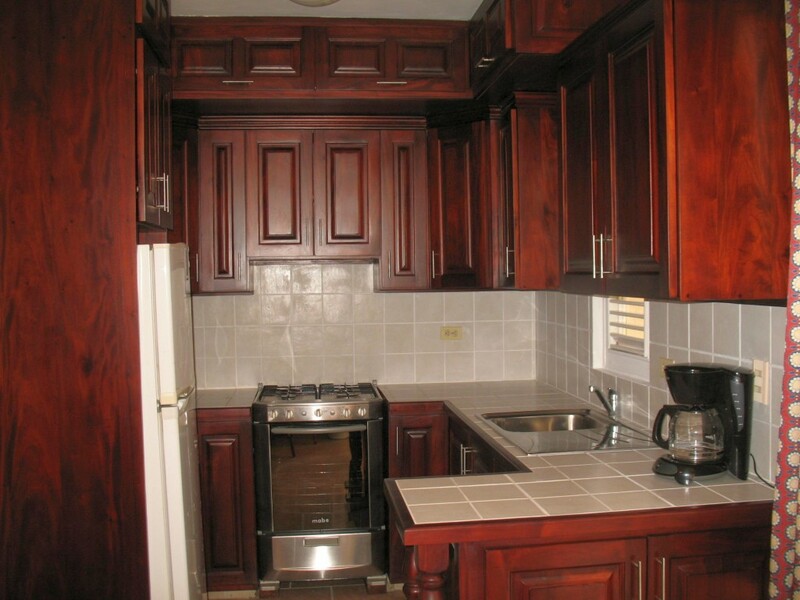 The kitchen is fully equipped with refrigerator, stove, dishes, coffee maker, toaster, etc. 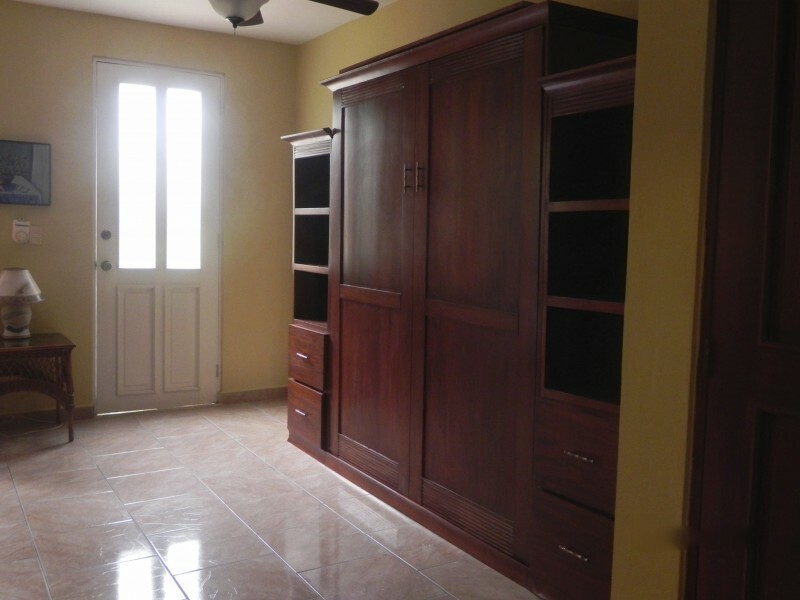 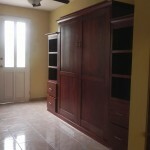 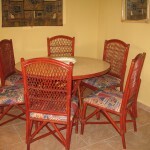 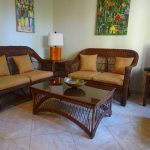 There are ceiling fans, cable TV, water cooler, hairdryer, safety deposit box (refundable deposit with the key’s return). 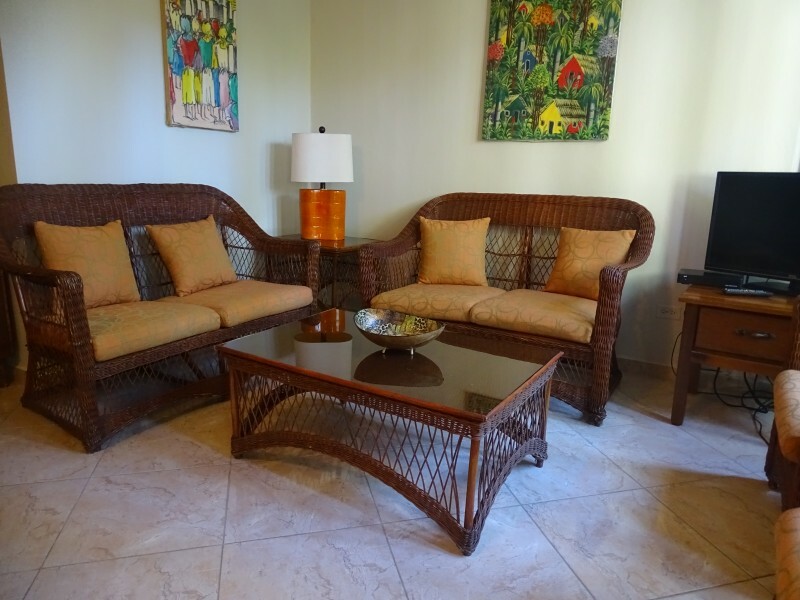 The wifi is free.